We had the most glorious couple of days in Dallas where the temps soared to the low eighties and it was sunny all day long! We got just a taste of spring before a cold front swept in and brought the temps back down to the low 40’s today… womp, womp. It looks like ti should warm up a little bit again next week, and thanks to Punxatawney Phil we’ll be seeing spring sooner than we think! 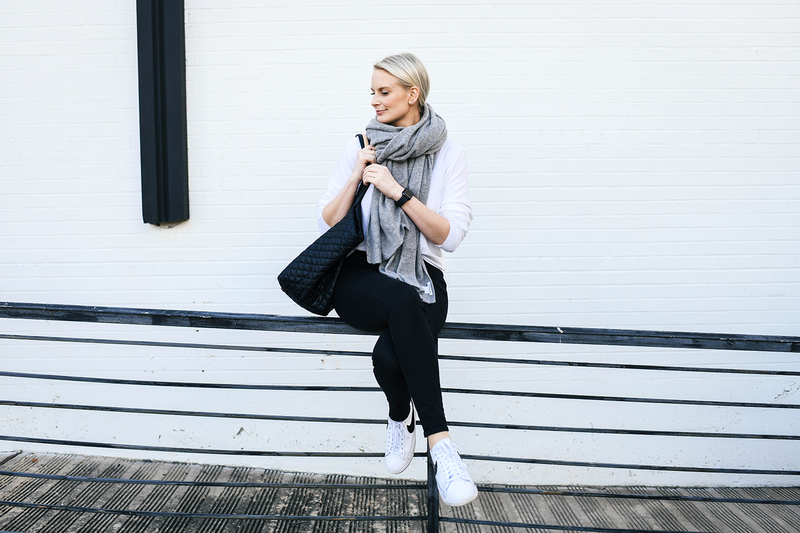 While I love winter and layering up, I do have to admit I’m looking forward to wearing lighter items and enjoying Dallas at its finest. I can’t wait to utilize my patio again with all of my Frontgate furniture! If you live somewhere extra chilly, these fleece-lined leggings are under $85 and would definitely come in handy. 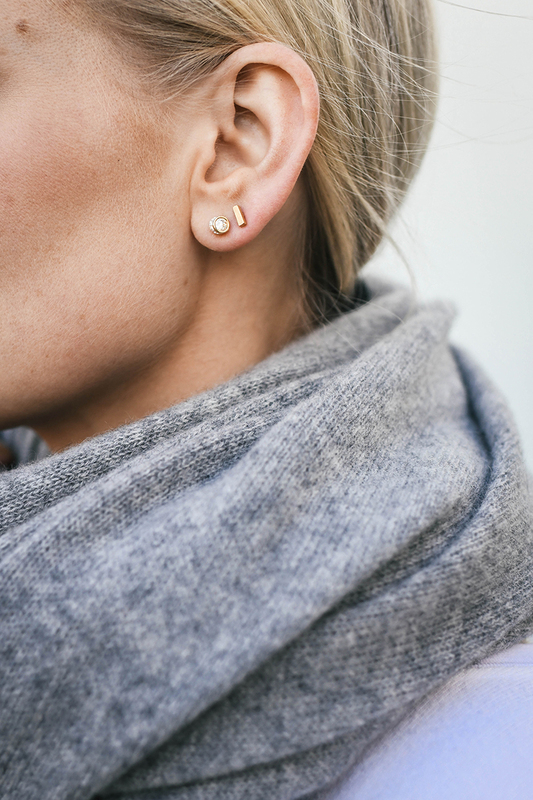 The brand that makes my scarf also made a zip-up cashmere hoodie that looks amazingggg. This jersey long-sleeve tee comes in black or white and is a great layering piece to have on hand! How freaking comfortable do these wide-leg sweatpants look?! As you heard in Monday’s post, bodysuits are having a big moment right now. This henley bodysuit looks the epitome of cozy chic! Don’t want to spend that much? This similar henley top is under $85. Looking for a streamlined sneaker to wear now and into the next couple of seasons? Don’t miss this, this or this. The neutral + silver star detail on these black leggings would make it super easy to pair with soft neutral sweaters as we head into spring. This fleece jacket is under $50 and the perfect layer to throw over your workout clothes to and from class! PS: don’t you love my mini earrings I found at Francesca’s?! I bought this set and this set, and have been mixing and matching to create different looks every day. Super cute and cheap! That cashmere wrap looks amazing!! This is definitely the perfect casual friday outfit!